If Your SSI Was Denied Will Your SSDI be Denied Too? SSI and SSDI are both programs for supporting people who have disabilities that stop them from being able to work. However, the program that works best for you will be dependent upon a couple different factors. 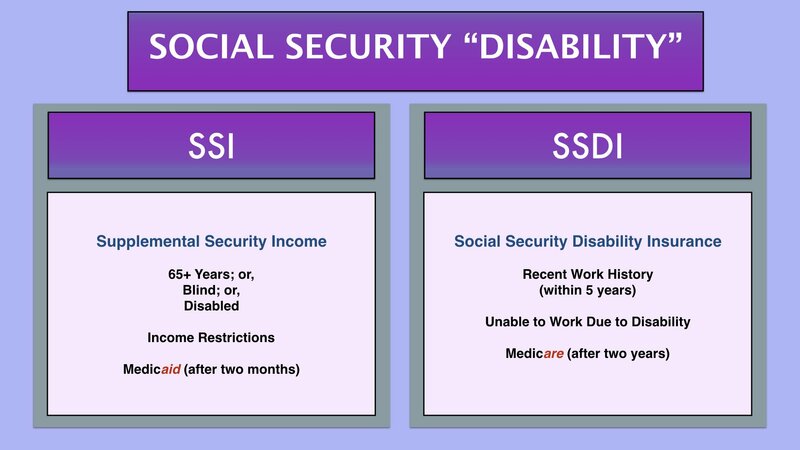 We broke down the differences between SSI & SSDI in a previous article titled: Is Social Security the Same As Disability? Supplemental Security Income (SSI) is a program through the Social Security Administration (SSA) designed to provide a monetary benefit to Americans who are older than 65, blind, or disabled. SSI is needs-based, meaning that the beneficiaries must be below a certain asset threshold. And they must have limited income, and/or income earning potential. SSI is often paired with Medicaid, administered by individual states. Recipients of SSI often also qualify for food stamps. Social Security Disability Insurance (SSDI) is similar to an insurance program you might buy into for the contingency that you might become unable to work due to an injury in the future. In actual fact, it is essentially just that – an insurance program. Though, it’s not really opt-in if you’re employed; you pay (or paid) into it through payroll taxes. The payout for SSDI is typically higher than SSI, but it requires that you have a relatively recent work history, to base the amount of your benefits on. Beneficiaries become eligible for Medicare after two years of being on SSDI. 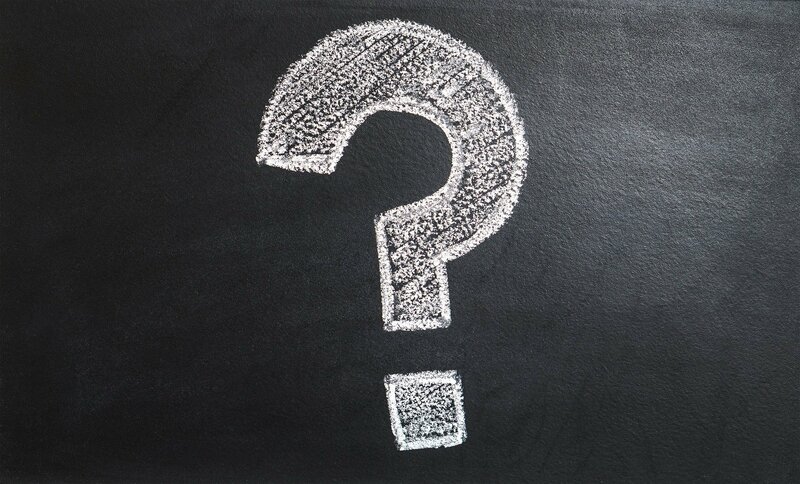 The first question to help you understand whether or not your claim for SSDI is likely to be denied (assuming your application for SSI was denied) is, do you meet the eligibility requirements for SSDI? Notice that none of these requirements are related to your previous income? Alternatively, to your assets? Unlike SSI, SSDI is not a means-tested/related benefit. If you were denied SSI due to an asset issue (too much $ or property), you would not be denied from SSDI for that same reason. However, you might be denied for other reasons, including not meeting the criteria listed above. Find Out Why You Were Denied SSI or SSDI! Is There a Reason Why Your SSI Was Denied? In addition to assessing your basic eligibility criteria for SSDI, you might want to determine why you were denied for SSI in the first place. If it is a lack of basic eligibility, that is pretty straightforward. We covered eligibility for SSDI above, and because there are a lot of “if/else” caveats to SSI eligibility, we will link to the full eligibility criteria for SSI, here, so that you can review them in-depth. If your reason for being denied SSI is not due to eligibility deficiencies, then we should look elsewhere to assess why you were denied. Moreover, why you would be looking to SSDI as an alternative to SSI. It is possible, for instance, that you should have filed for SSDI the whole time and only filed for SSI because of a knowledge gap of the differences between the two programs. This gaffe does happen, and it is easy to see why! SSI & SSDI have a similar name, similar function, and provide support for similar groups of people. However, bear in mind you may have been completely correct in filing for SSI in the first place, and were denied for other reasons. Should you Re-File for SSI? Having an better understanding of why your SSI was denied will help you to get perspective on whether you should seek SSDI, re-file for SSI, or file an appeal on SSI. In reality, if continuing to pursue SSI is the right decision for you, you should file an appeal vs. refile. Unless, of course, you have missed your deadline to file your appeal. 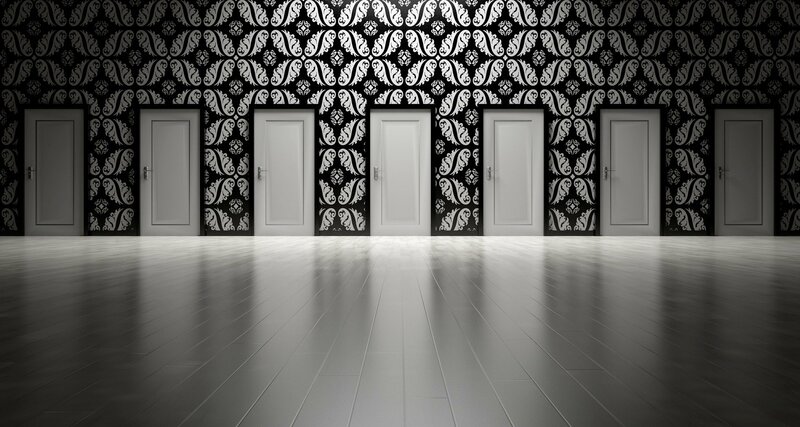 Lastly, while you are assessing your options, you should re-consider all potential benefits you might be able to obtain. 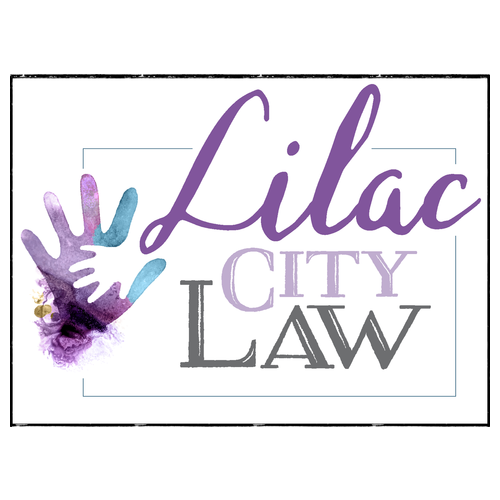 Consulting with a local advocate or attorney is a good step in the right direction. They will be able to advise you on likely reasons why your original SSI claim was denied, what to do now, and other benefits you may find value in seeking. Contact Us Now! 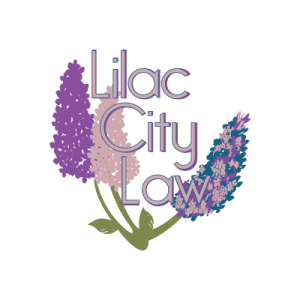 For a Free SSI or SSDI Disability Consultation!